A Smaller Galaxy Note 10? Yes, Please. 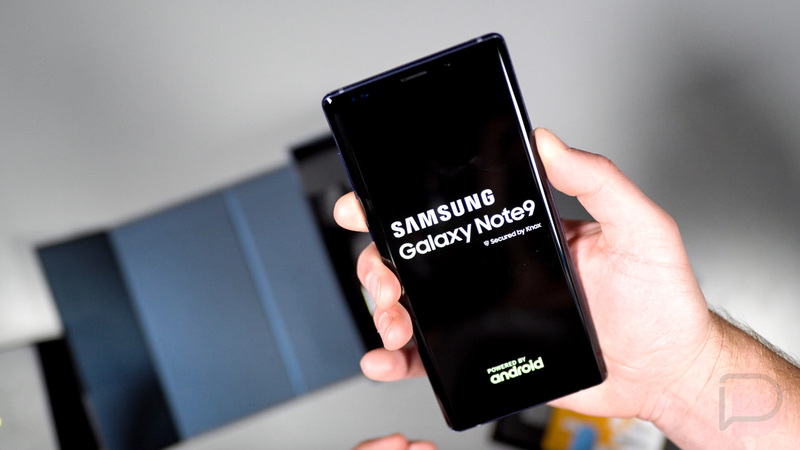 Samsung is gearing up to launch the Galaxy Note 10 similarly to how they gave us the Galaxy S10 – with multiple models. That’s according to a new report out of Korea this week that suggests there could be as many as four different Galaxy Note 10 devices. The report states that we’ll get a 6.75-inch Note 10 as well as a 6.28-inch version. Both will have 5G variants, giving us a total of four for this year’s Galaxy Note. A smaller Note phone, sort of! Well, not small like we’ve seen the Galaxy S10e, but at 6.3-inch we’re right in between the Galaxy S10 and Galaxy S10+. That’s somewhat exciting, right? As far as other differences, we could see just three cameras in the smaller Note 10, while the larger versions could get the quad-camera setup from the Galaxy S10 5G. That matches up to a previous report. The decision to make multiple versions of a Note phone is new to Samsung. In the past, outside of that random year with the Note Edge, there has been a single Note phone. Sure, you could spec it out some with more storage, but there weren’t different sizes to the Note. If this report is correct, you might finally have choice over Note phones when they show up in August.